I made this recipe out of necessity. 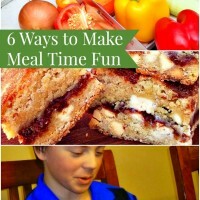 I only had these 5 ingredients in my kitchen! 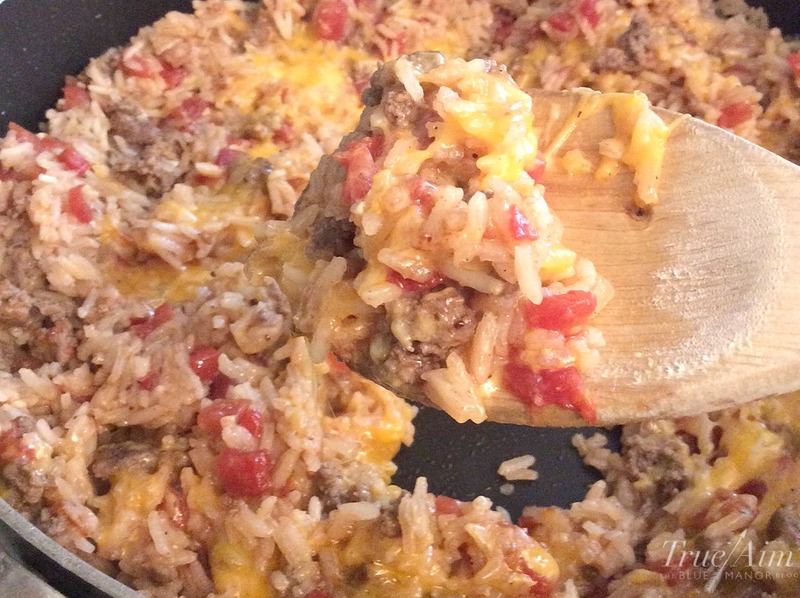 I’m so glad, because this cheesy Mexican rice skillet meal is a new favorite in my house! 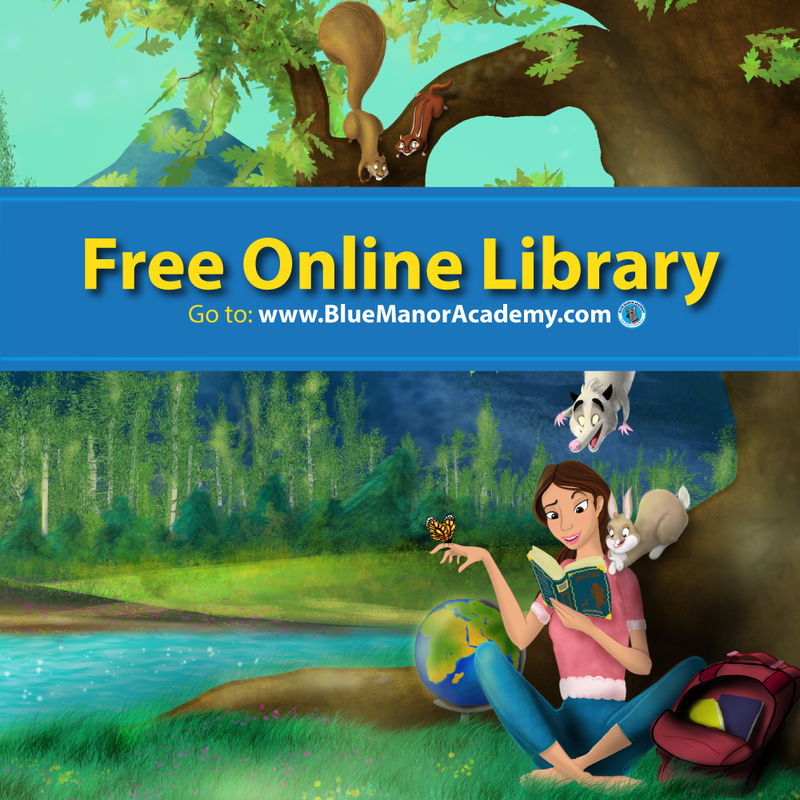 This post contains affiliate links. 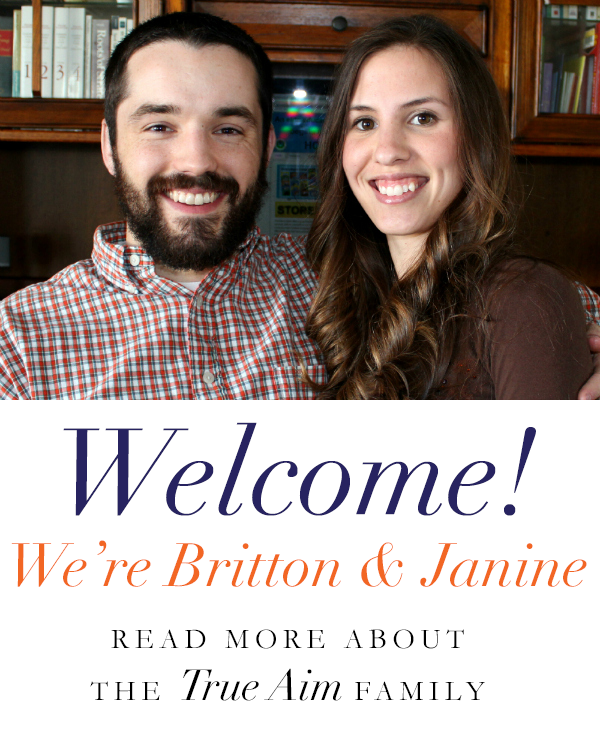 For more information please read my full disclosure. Ever since we moved to the mountains, I have struggled with meal time. You see, we have a very small grocery store. It’s a gas station store with very high prices and a limited selection. The nearest decent store is 40 minutes away and when it snows the road closes to that store so I have to drive even further to shop! I had an appointment in the next town in a couple days so I was trying to make do with what I had in the kitchen until then. You know how it is though; frozen burgers, no buns; rice, no chicken; canned tomatoes, no pasta; you are left with nothing that really goes together! lol! So I combined everything I had, added some spices, and VOILA, Cheesy Mexican Rice was born! It’s so yummy and versatile that I make it all the time now. 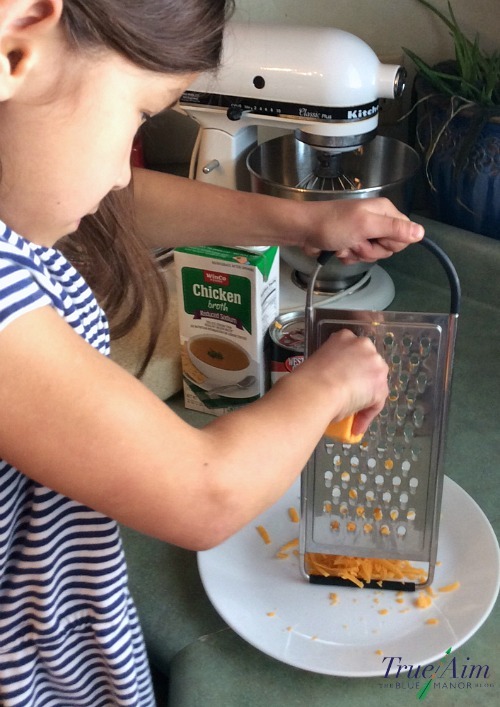 It’s easy enough that my daughters can practically make it on their own. Just cook your ground meet (I only had a couple frozen burgers, but that worked! ), add canned tomatoes (my kids like the tomatoes with bell peppers and onions), rice, broth and cook until the rice is done (about 15 minutes)! Then add your cheese and you have a full meal in just 20 minutes! Now, when I actually plan to make it, I like to add some Mexican seasonings and serve it with beans and tortillas! 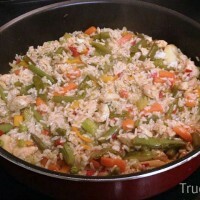 This Mexican rice great in quesadillas too! I’m not always lucky enough to come up with a great recipe on the fly so I knew I really needed to get my stuff together and start planning my meals. Luckily, I found Plan to Eat, a drag and drop meal planner that builds my grocery list at the same time! 5 Ingredients, one skillet, a full meal in just 15-20 minutes! It's like homemade hamburger helper! Brown your meat in a large skillet on medium heat. Drain fat if you want to. I don't usually. Add canned tomatoes, stir and cook for 1 minute. Add rice and broth and heat to a boil. Cover and reduce heat to low. Cook until rice is tender. 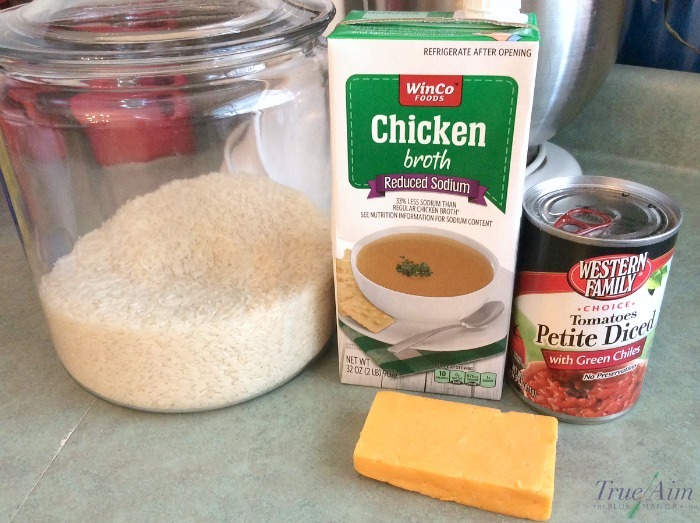 You may need to add more broth depending on what kind of rice you use. Season with salt, pepper, and any Mexican spices you like. I put cumin, chili powder, garlic, cayenne pepper in mine, but it tastes good without it too. Now I only have to go to the REAL store once or twice a month and the little mart every other week for fresh veggies and fruit. 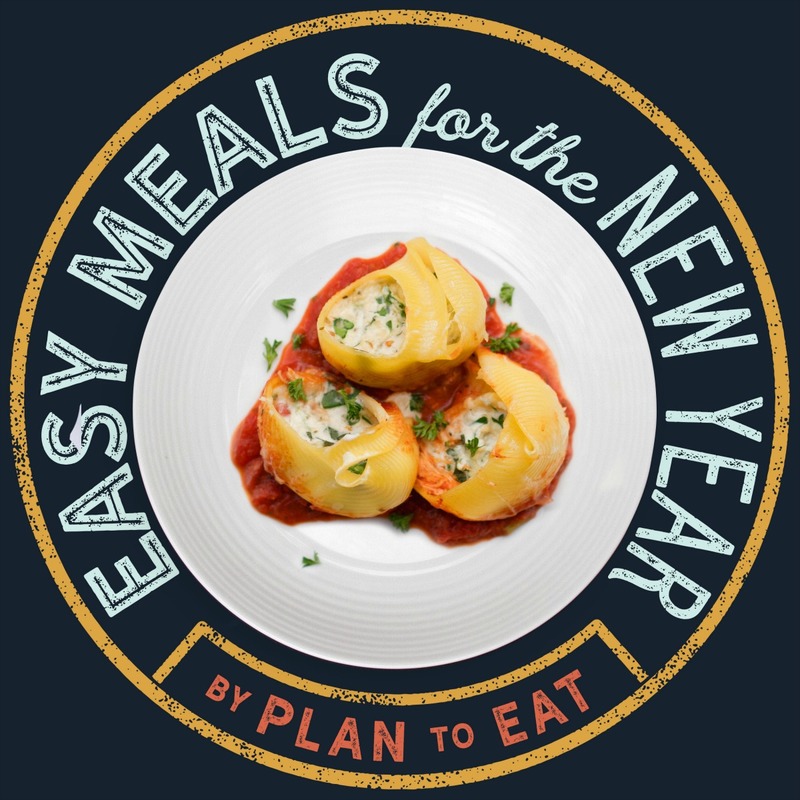 If you’d like to start eating healthier and getting organized in the New Year, join Plan to Eat’s Easy Meal Challenge and get 30 Easy Meal recipes to put on your calendar! 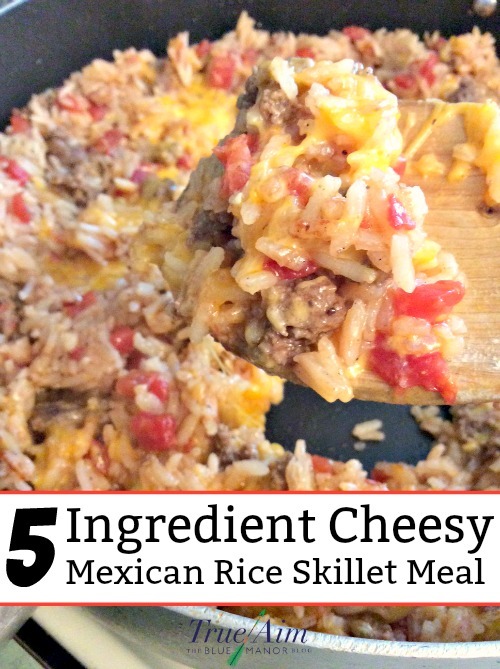 Don’t forget to add this Mexican rice too! 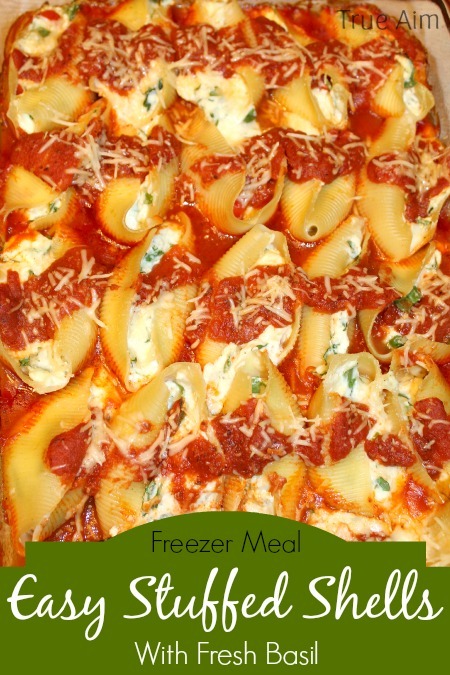 You might also like this recipe for Easy Stuffed Pasta Shells! 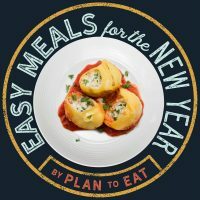 Meal Plan – 30 Easy Meals for the New Year! 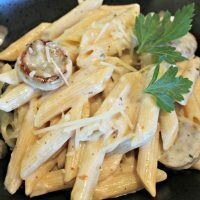 « Meal Plan – 30 Easy Meals for the New Year!